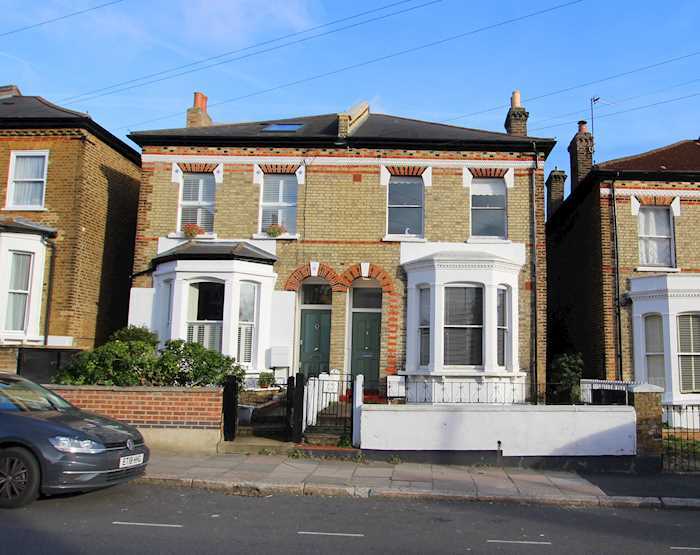 Situated within a popular south London residential location between Temperley Road and Oldridge Road. 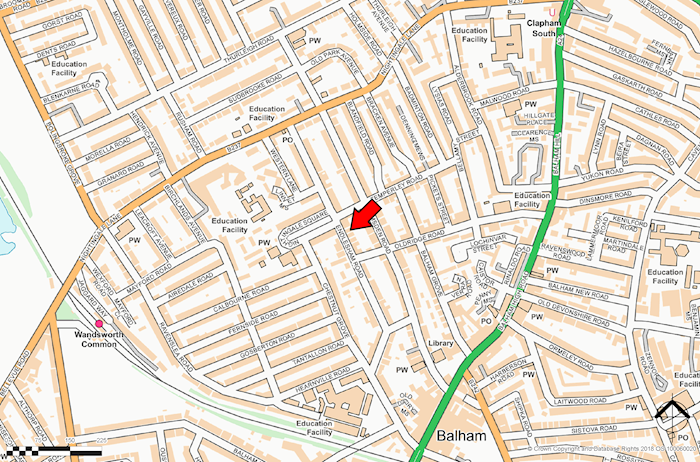 Public transport includes Balham (underground-Northern Line) station. Shopping amenities are on Balham High Street. Recreation facilities can be found at Wandsworth Common and Tooting Common. First floor: Three bedrooms, bathroom, shower room/wc. Ground floor: Through reception room, kitchen/breakfast room. Outside: Front and rear garden. The property benefits from central heating (not tested). Note: Buyers are required on completion to pay a contribution of 2.75% of the purchase price towards the sellers costs.